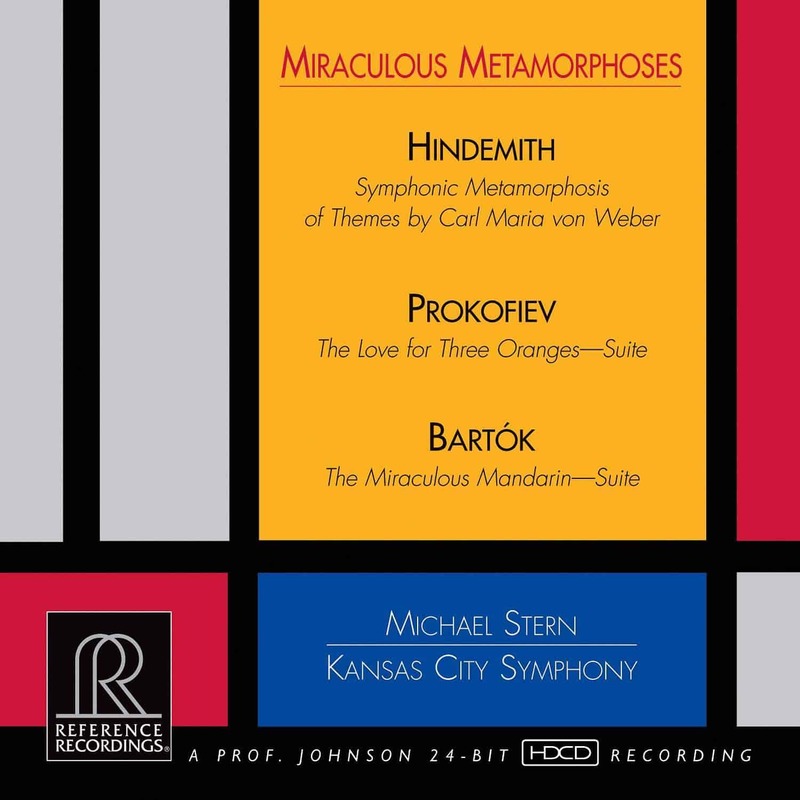 This magnificent new symphonic recording with the Kansas City Symphony contains three classic modern masterpieces. 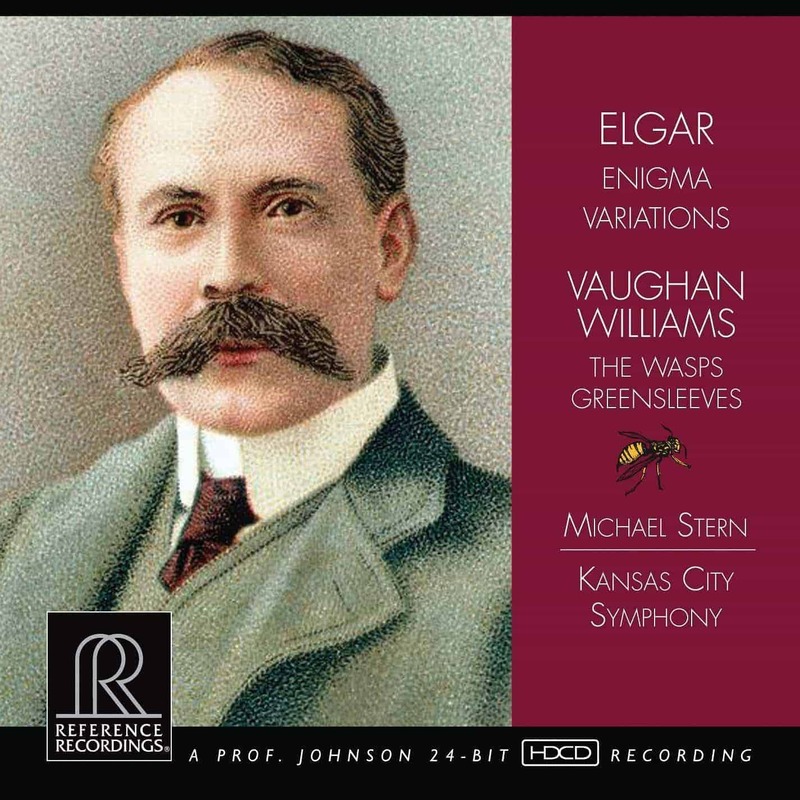 It is also the premiere recording made in the orchestra’s new home, Helzberg Hall at the Kauffman Center for the Performing Arts in Kansas City, Missouri. 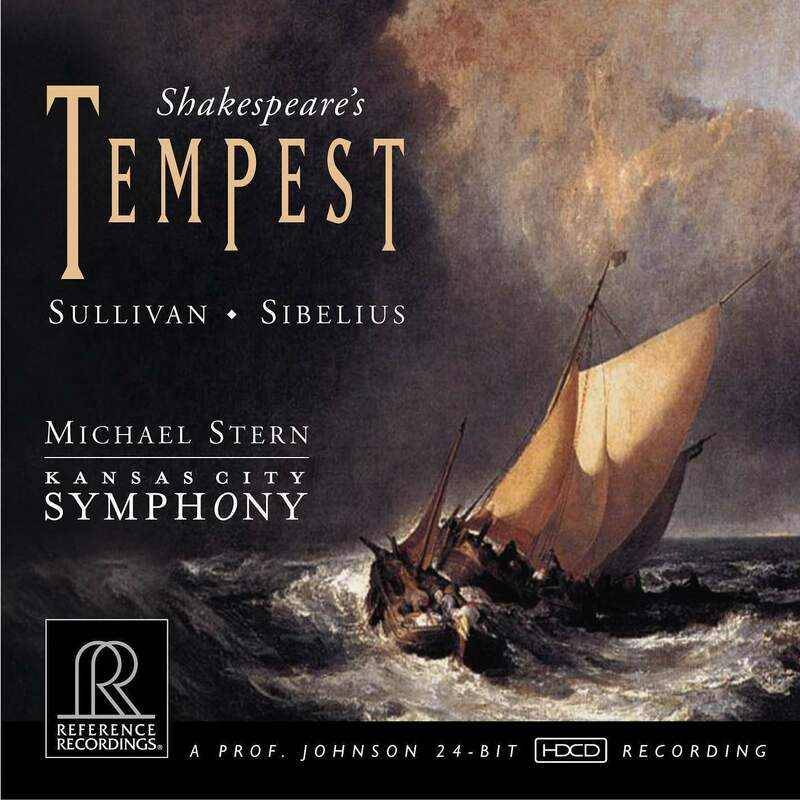 Conductor Michael Stern’s interpretations of these great works have been captured in brilliant HDCD sound by GRAMMY®–winning engineer Keith O. Johnson. Producer David Frost won GRAMMY awards in 2005, 2009, 2011 and 2014 for Classical Producer of the Year. 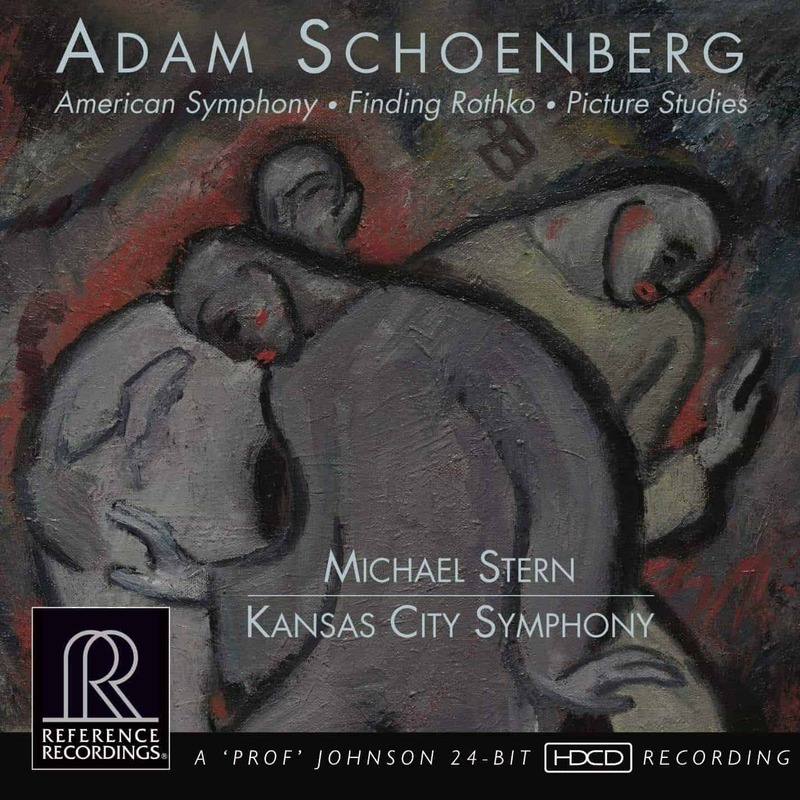 This is Reference Recordings’ fourth release with the Kansas City Symphony, and we are most honored to work with them again. The Kansas City Symphony is the region’s only full-time professional symphony orchestra, setting the standard for musical excellence. 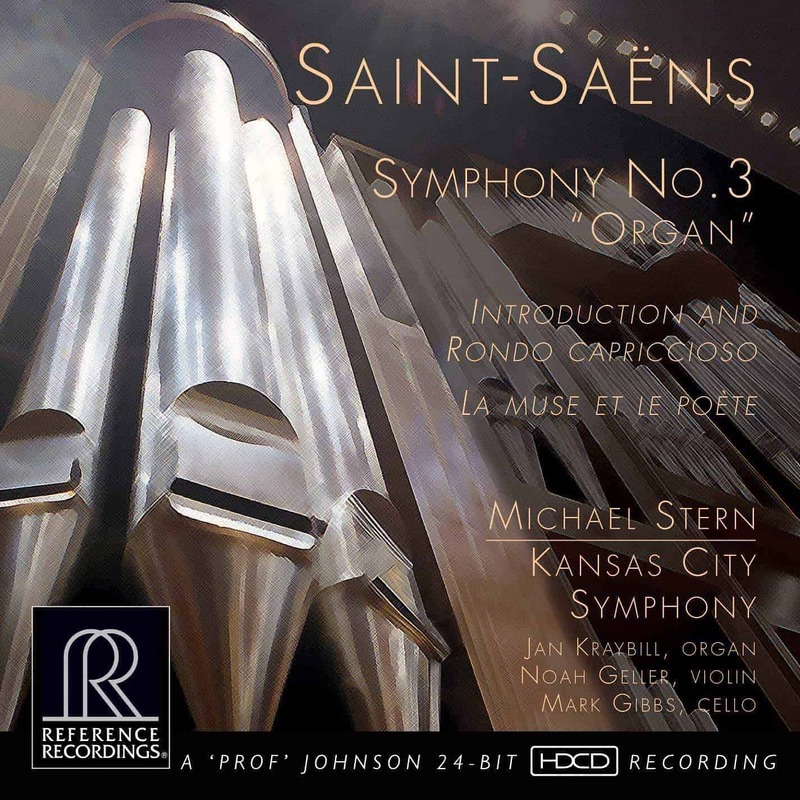 Led by Music Director Michael Stern since 2005, the Symphony has experienced impressive artistic growth, garnering national and international acclaim. The orchestra’s 80 full-time musicians are area residents, and each season they touch the hearts of more than a million people through their concerts, educational programs and community outreach performances. They also serve as the orchestra for the Lyric Opera and the Kansas City Ballet. For 38 years, Reference Recordings has been one of the most innovative and respected independent labels in the music business. Founded on the premise that most commercial recordings sound nothing like the live performance experience, Reference Recordings releases have been widely and lavishly praised for their dedication to high quality sound in the service of great music. Founder Tam Henderson (1998 GRAMMY® nominee for Producer of the Year), was joined in 1978 by engineer Keith O. Johnson. Some 130 projects later, RR is still recording what many consider to be the finest-sounding classical, jazz and blues discs in the world.